If the project your planning needs planning permission and you carry out the work without getting planning permission then you will be served an enforcement notice which orders you to undo all of the changes that you have made. This would cause you to lose out on both the money that you have put into your project and the time put into it. Here at Archi Plan Glasgow we are able to give you help with planning permission. We have been drawing plans for projects in Lanarkshire for a number of years now, making us highly knowledgeable on the subject of planning permission. Before we give you help with planning permission we will arrange to visit your home in Lanarkshire and answer all of your questions, whilst offering advice. With our knowledge we are able to tell you whether or not you will need planning permission and if you do then we can give you a free quote for drawing up plans on behalf of your project. 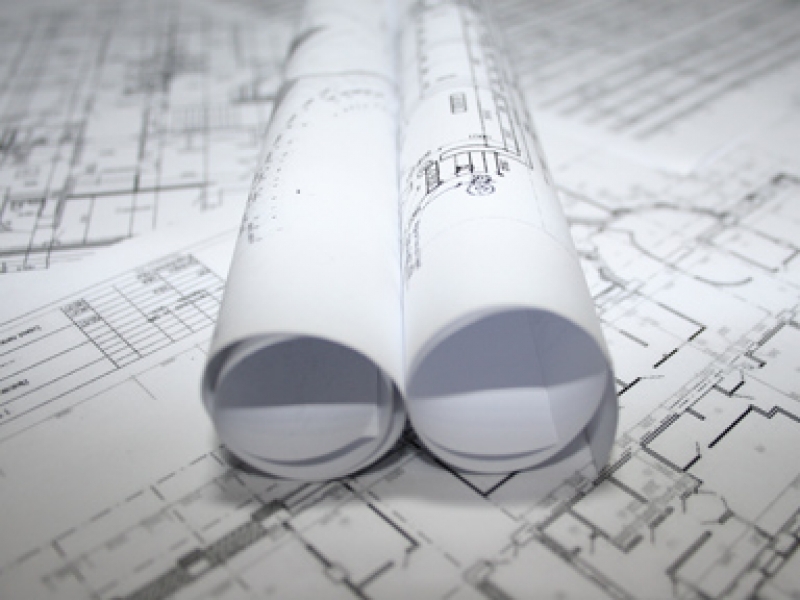 We charge decent prices for our planning permission drawings, so you don’t have to worry about our drawings costing you a significant amount of money. Each of our skilled staff use the latest CAD facilities when drawing up plans for planning permission, this allows us to provide plans that are precise and of the highest quality.We will be in communication with you throughout your planning permission application, this will ensure that you are kept informed of any developments that there are. To arrange for us to come out to your home in Lanarkshire all you have to do is give us a call on 0800 520 0347.